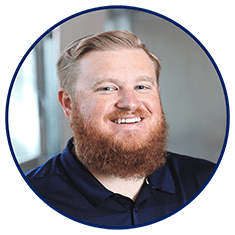 Originally from Jacksonville, Matt graduated from Florida State University with a Bachelor in Science in Real Estate and Finance. Matt began his career in the mortgage industry as a Lending Services Specialist and Loan Processor. He enjoys the fast-paced environment and helping people obtain the dream of owning a home. Matt is an avid fisherman and enjoys attending Florida State Football games.